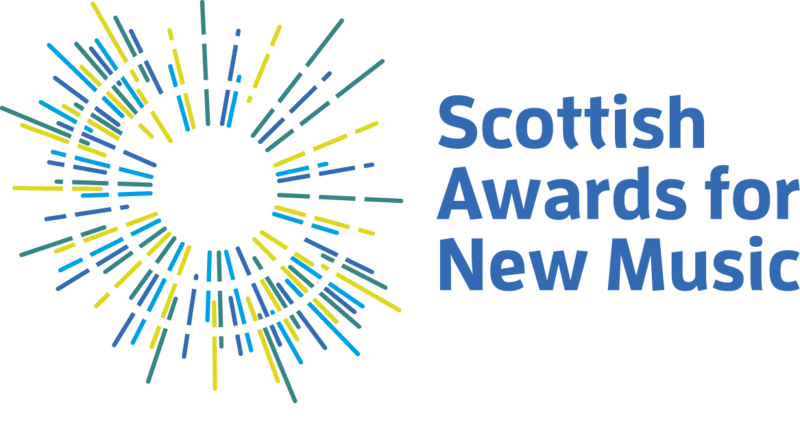 I’m delighted with the news that Aeolian has been awarded the ISM Award for Collaboration in the Scottish Awards for New Music. Aeolian was created in collaboration with Composer Maja Ratkje, Accordionist Andreas Borregaard for the Edinburgh based Red Note Ensemble, premiered at the Huddersfield Contemporary Music Festival in November 2017. The awards were announced on 7th March at an event at Drygate Brewery in Glasgow. I’m also delighted that the Thomson’s Coffee Roasters Award for Creative Programming went to Cryptic for their brilliant Sonica Festival. 16 March, 2018 | Filed under News and tagged with aeolian, award, collaboration, music.